At Richmondwood we are very proud of our home and the quality of life we provide to our residents. Our Rest Home is in a prestigious suburb and has been established under the current ownership since 1986. Although times and regulations have changed, our aim is still the same as it always was, to encourage residents to be as independent as possible within a caring and happy atmosphere. However, Richmondwood, is not a nursing home and therefore we cannot provide nursing care although we will always endeavour to provide palliative care if needed. We can call on the primary health care team from your local GP surgery to carry out any procedures requiring a trained nurse, as you would if you lived at home. Our team are all encouraged to study for their Diploma in Health and Social Care and have additional training provided throughout the year. 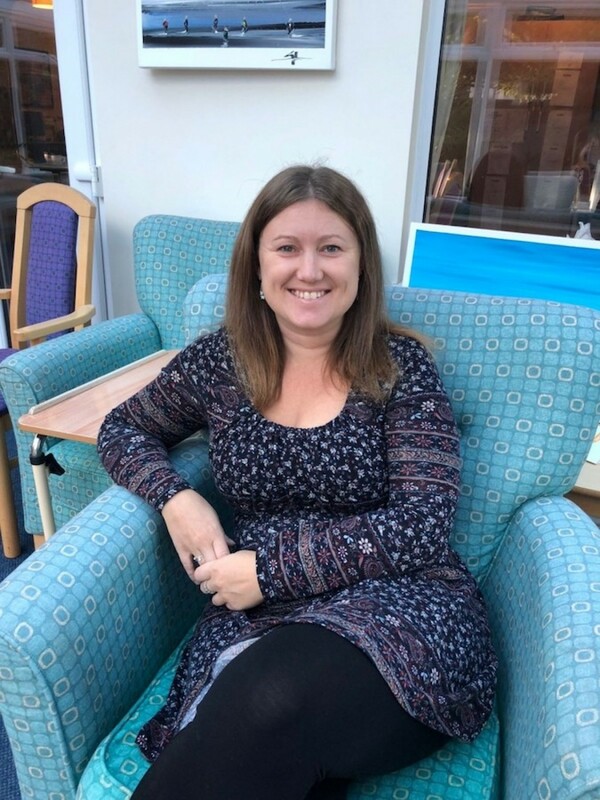 Richmondwood is registered with the Care Quality Commission and also has contracts with the Social Services departments at Bournemouth, Poole and Dorset local councils. 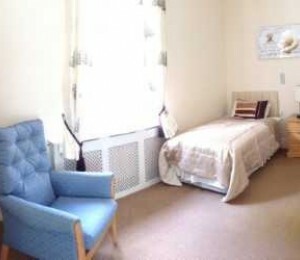 Our rooms are priced individually, starting from £880 per week which includes 24 hour care. Decorated to a high standard. Residents are welcome to make their room feel homely by bringing in personal items such as photos, ornaments, wall hangings or even a favourite armchair. This room has a sink. The shared bathroom is only used by one other resident. Our price includes 24 hour care. This room has a newly fitted wet room, which can be used independently or with the assistance of a carer. Set in a quiet leafy road less than two miles from the beach, just a level walk to the championship Queens Park Golf Course and even closer to local buses and shops, Richmondwood can offer ladies and gentlemen a life of active retirement without the burdens of running their own home.